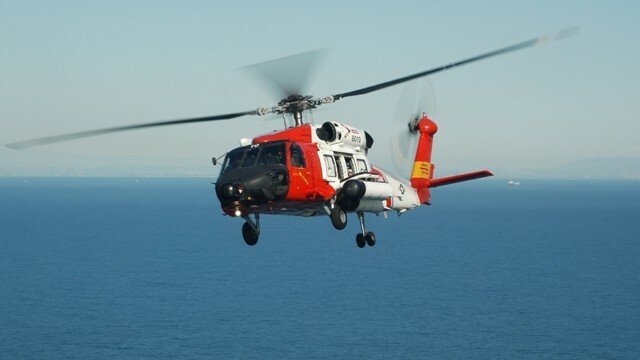 Three fishermen were rescued after their trawler lost power and communications about two miles west of Imperial Beach Saturday. 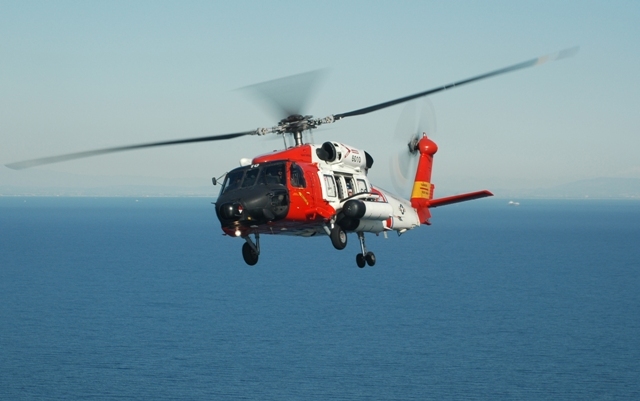 The Coast Guard said it received a distress call from the sister of one of the fishermen around 2:30 a.m. She had lost communication with her brother. Rescuers were able to locate the boat by using cell phone signals. The men were moored safely to Marina Cortez. Besides seasickness, they were not injured, officials said.